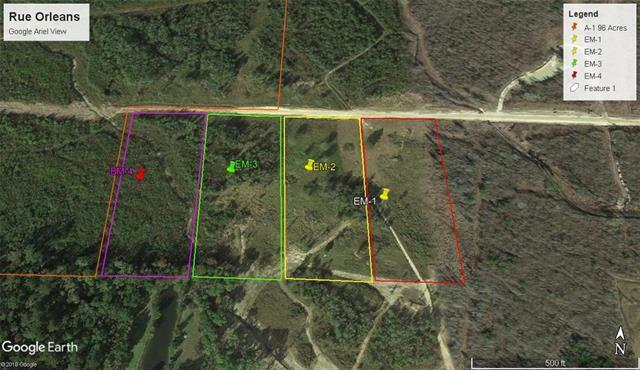 Gorgeous 4+ Acre Tract Located between Albany and Holden on the North side of Hwy 190. 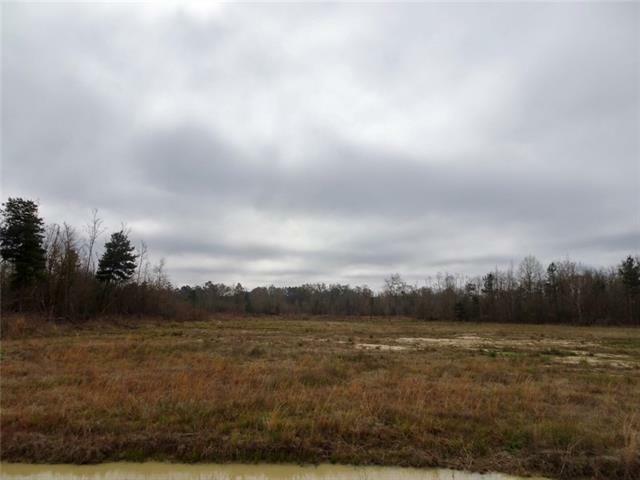 Only 3 miles North of I -12 & approximity 1 mile to restaurants and shopping. 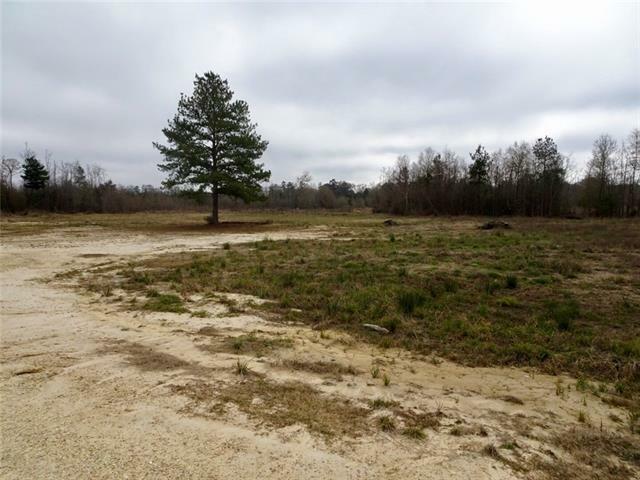 Great Livingston Parish Schools and public water available! 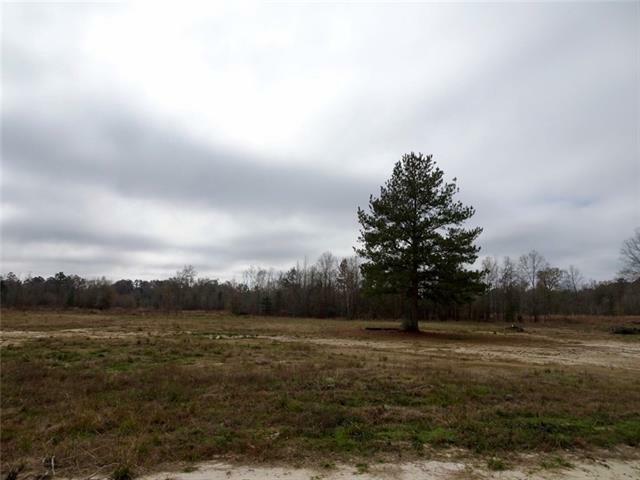 Perfect place to build your dream home with a country setting! Priced to sell!